Listen to His Story, and Then I Dare You to Tell Casey Proud That Soccer Is Just a Game. Casey Proud is someone I’m incredibly excited to introduce you to. Because the chances of you knowing Casey, and his story, are probably slim to none. He’s not a pro player. He’s not a coach. 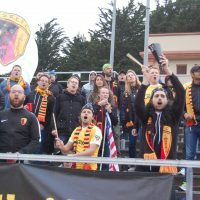 And by his own account, he wasn’t even really a soccer guy until he discovered some local supporters groups when he moved to the contiguous United States after growing up in Hawaii. It didn’t take Casey long to get fired up about soccer once he found it, though. And you’re going to hear Casey talk about his journey through the American soccer landscape from a different perspective than anyone who has ever been on this show before. 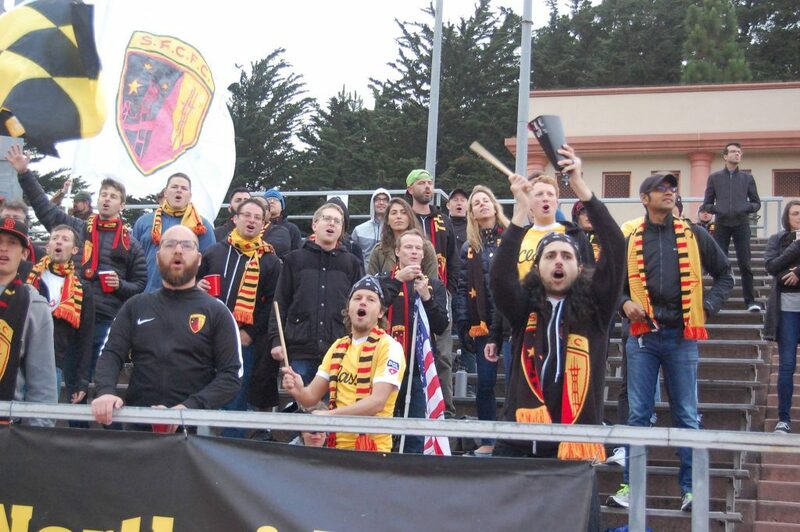 He started as a fan, then escalated to an American Outlaw chapter president, and then became a key founding member of the supporter-owned San Francisco City FC. That exposed him to a different side of the game and whole new lens to view American soccer through. But even after seeing soccer as an outsider looking in, and then experiencing the inner workings of building a community-based and supporter-owned club, Casey didn’t quite understand how much soccer really meant to him until he experienced a devastating spinal cord injury that left him paralyzed. Doctors diagnosed him as a “complete paraplegic” – meaning he had zero sensation below his injury. And dark days followed. Since his injury, he has regained some sensation that doctors told him he’d never experience again, but more importantly, he has regained his positive spirit. A spirit that you’ll hear bursting through the speakers at times during this interview. And Casey gives credit to his wife, a superhuman of herself, and also the local soccer community that has literally carried Casey into and out of the stadium. Our conversation follows a path that Casey laid out in a great series of tweets that he has had pinned to his profile. 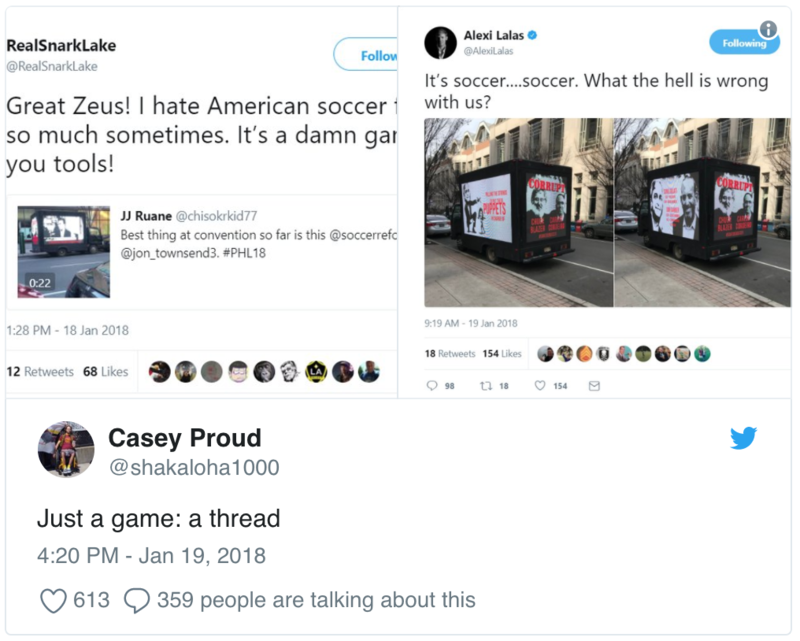 His tweets challenge the narrative that soccer is just entertainment. And I would dare anyone to look Casey Proud in the eye and tell him that soccer is just a game. This episode is yet another example of why I love hosting this podcast. 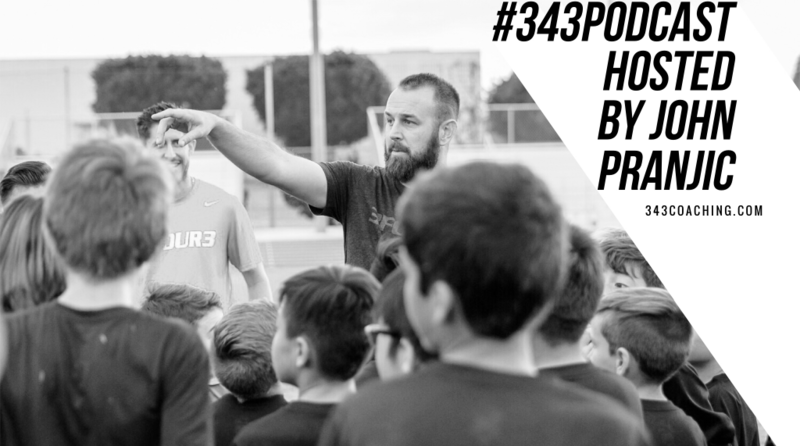 Being able to tell the true and authentic stories of amazing people who might otherwise go unnoticed is something I’m able to do of your support as a listener, but more specifically, as a member of the 343 coaching program. And I know I say this every week, but if you are a member in the coaching education program, not only are you getting an education that transforms you into a far better coach, but you are helping sustain and develop this podcast, and helping stories like Casey’s get told.